Mark joined the Privaira team in January 2016, and is responsible for the maintenance department at Privaira. 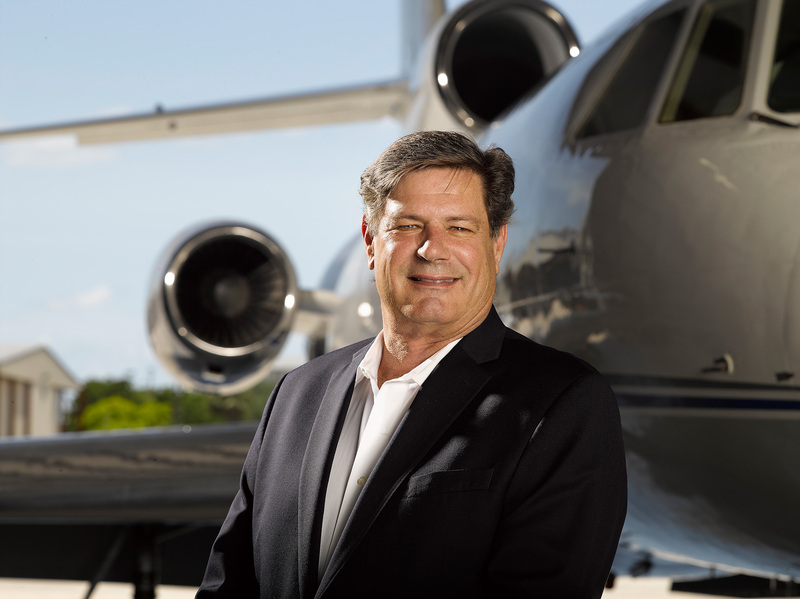 Mark brings a total of 42 years of aviation experience to Privaira. Mark started his career in aviation in the US Air Force as Crew Chief and A&P Mechanic, followed by 15 years at Bombardier’s Flight Test facility working on all Bombardier products. The following three years Mark held the position of Manager of the Bombardier Service Center in Fort Lauderdale responsible for all operations of the Lear, Challenger and Global programs. Prior to joining Privaira, Mark was the Chief Inspector/Lead Technician at a Part 145 maintenance facility.